Looking for a job but not sure where to start? To help narrow down your search, we found some of the biggest companies hiring this year. But before you apply, check out our company-specific interview examples, revealing insider accounts of what it’s like to work there and tips on how to land the job. 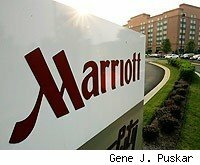 Founded in 1927 by the current CEO’s father, J. Willard Marriott, the company owns and maintains one of the largest hotel operations in the world. 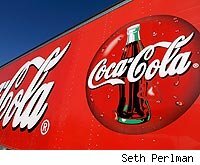 Coca-Cola manufactures concentrates that are sold to distributors, who then go on to bottle, package and sell the product to the markets they represent. 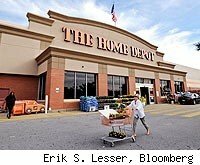 Founded in 1978 by Bernie Marcus, Arthur Blank, Ron Brill and Pat Farrah, Home Depot successfully established itself with its chain of retail hardware superstores. 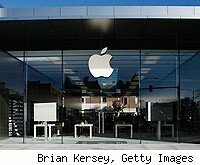 Apple Computers was originally founded in 1976 by Steve Wozniak, Ronald Wayne and current CEO Steve Jobs. The company is now a force in the field of mobile communications as well as computing and personal electronics. 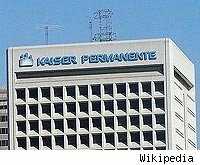 Kaiser Permanente is comprised of a group of companies including a non-profit umbrella company, various regional health plans, several hospitals and a host of independent medical groups. 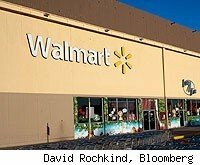 With over 2 million employees worldwide, Wal-Mart Inc. is the largest private employer in the United States. The company has steadily grown since founder Sam Walton opened the first Walmart branded store in 1962. 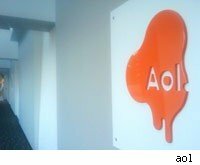 The company formerly known as America Online Inc. was originally founded in 1983 as Control Video Corp. Today, with over 100 channels representing both original content and news, AOL routinely delivers 100 million unique visitors per month to its properties. 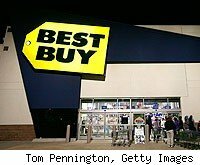 s the largest electronics retailer in the United States. The company currently employs somewhere around 180,000 people worldwide. UPS delivers an estimated 15 million packages to more than 220 countries and territories each day. 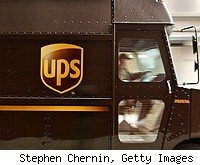 At present, UPS employs a staff of over 400,000. 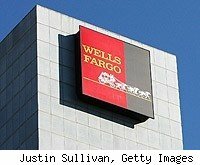 Wells Fargo, one of the largest banks in the United States, currently employs approximately 280,000 people.